I think a craft kit always makes for a great gift, as it enables little ones to get creative. It also provides a perfect way to spend quality time with them. Some lovely craft kits this year include Hobby Craft's My Fairy Garden, Mix Up Clay, Jewellery Craft, and Make Your Own Puffy Stickers. 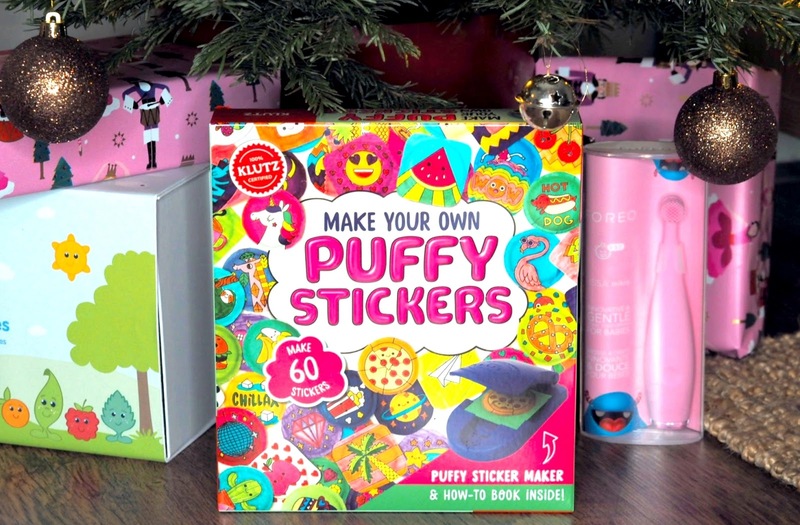 The Make Your Own Puffy Stickers set is particularly fab as it isn't too complicated for little ones to use and enables them to make 60 one-of-a-kind puffy stickers that'll spruce up their stuff! Oh, and it's just £10 (Hobby Craft). For the little book worms out there, I recommend two magical books. The first is The Unicorn Prince, a magical story of Annis, her unicorn, their fury friends, and a spell that is waiting to be broken. 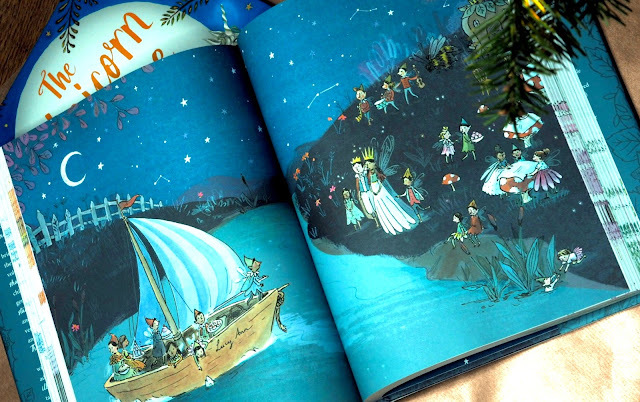 It is beautifully illustrated and the story is short enough to still capture a child's attention from beginning too end. 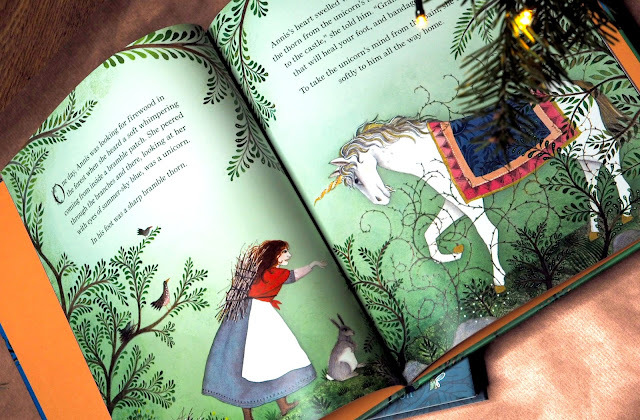 It is the ultimate book for engaging and expanding a child's imagination and is likely to be remembered forever (in the way we remember Where the Wild Things Are and A Tiger Came to Tea). 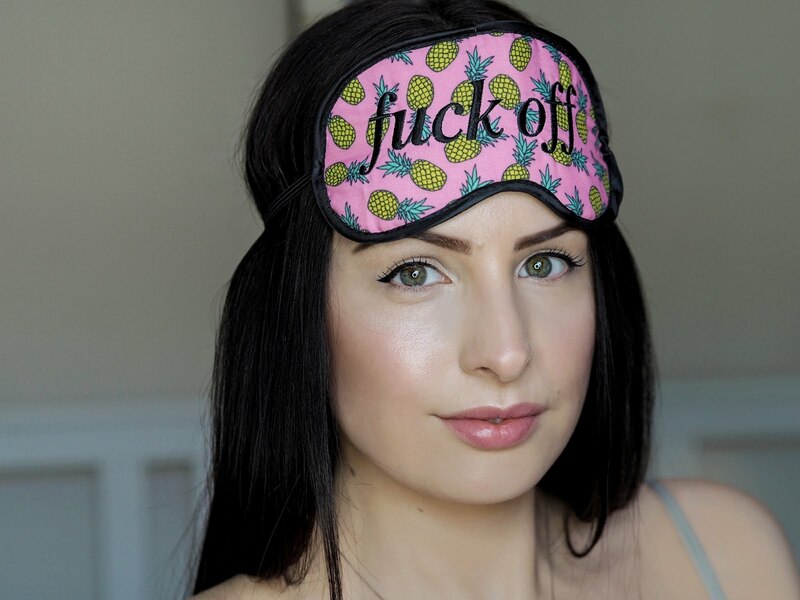 It is just £12.99 and available from amazon.co.uk. 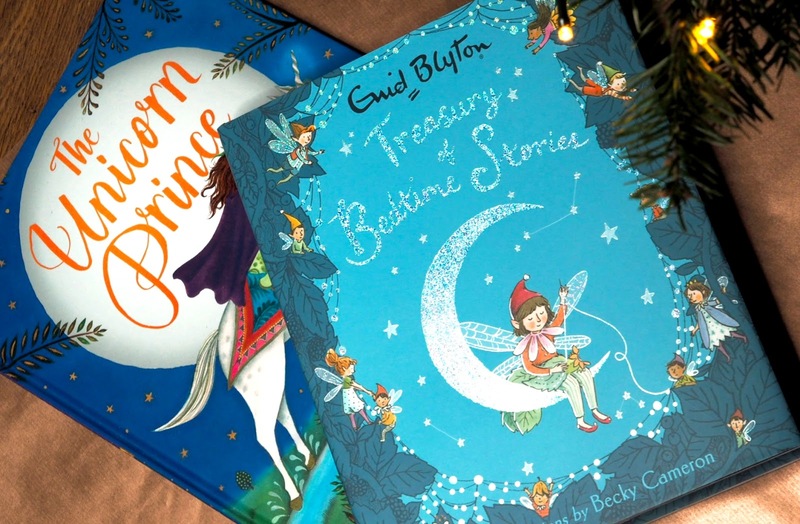 The next book worthy of gifting is the Enid Blyton Treasury of Bedtime Stories (£25 amazon.co.uk). This beautiful hardback book is a rich collection of fantastical bedtime stories from one of the world's best-loved storytellers, Enid Blyton. There are 300 pages filled with beautiful stories and gorgeous full-colour illustrations that'll have little ones not wanting to sleep! Now every kid on earth loves a bubble bath, so any gift that enhances the bathtime experience will go down a treat. And the perfect bath gift this year is the Lush Jolly Holidays set (£37.95 Lush). It features some of the brand's most popular Christmas fruity fizzes, bubbles, and lathers, to put the fun back into bathtime. 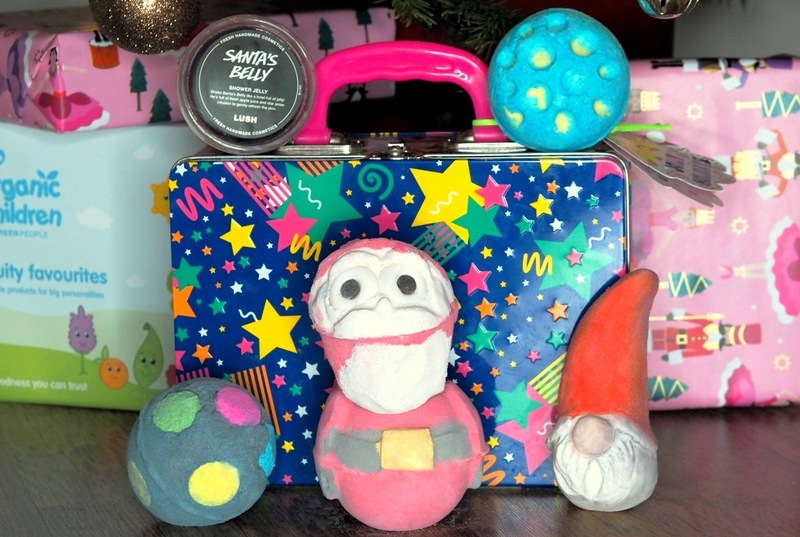 Five products make the set, including the Naughty Elf bath bar, Santa Bomb Bomb bath bomb, Holey Night bath bomb, The World's Smallest Disco bath bomb, and Santa's Belly shower jelly. Little ones will love these bath treats but, more importantly, they will go wild for the novelty lunch-box tin the products come in. For the girls who already love a bit of pampering, I recommend the Green People Organic Children Fruity Favourites set (£35 greenpeople.co.uk). Perfect for those with parents who like to stay as clean and natural as possible, this set features natural super fruity essentials that are free from nasties. These include the brand's Citrus Crush Shampoo 200ml, Lavender Burst Conditioner 200ml, Berry Smoothie Bath & Shower 200ml, and Citrus Hand Sanitiser 100ml. Each one of the product is free of SLS, SLES, methylisothiazolinone (MI), methylchloroisothiazolinone (MCI), parabens, lanolin, phthalates, propylene glycol, alcohol (ethyl alcohol, ethanol), harsh foaming agents, irritating emulsifiers, synthetic fragrance, PABA-sunscreen, gluten, colourants, petrochemicals, urea, DEA, TEA or PEGs. My next recommendation is a present that may please parents more than the little ones. It is the FOREO ISSA Mikro (£79 feelunique.com), the only baby electric toothbrush to combine silicone bristles with gentle sonic pulsations, to enable a safe, effective and fun way to teach children how to brush their teeth. 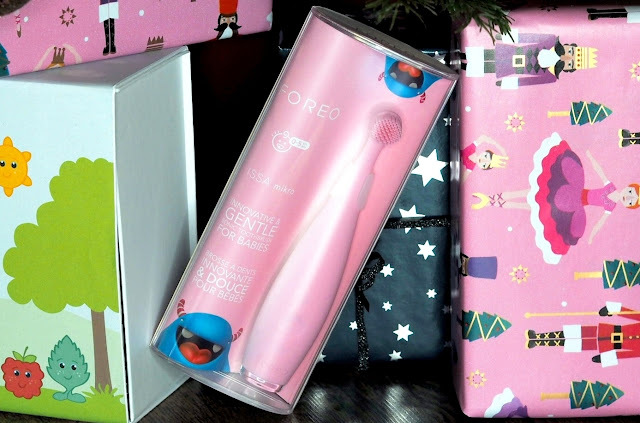 This innovative brush features two modes, Brush Mode - which effectively cleans teeth in a completely nonabrasive way, and Massage Mode - which delivers a soothing gum massage, encouraging children to form healthy oral-care habits early on. The ISSA Mikro brush comes with an impressive 10 year quality guarantee and two year warranty. The final gift idea is for those gadget-loving-little-ones! It is the Sphero Mini - a tiny, app-enabled robotic ball that can be controlled with the accompanying app via your smartphone or tablet. It provides a whole range of fascinating functions that include driving, gaming, and coding. It comes with Face Drive - a first-of-its-kind feature that uses facial recognition technology to drive the ball! More importantly, with a little help from the Sphero Edu app, the little robot can be programmed using Java Script, making it a fun and engaging way to get into the world of coding. If that's not enough, the Sphero Mini (£49.99 amazon.co.uk) also features a little gyroscope, accelerometer, and LED lights. With almost an hour of play time, it will help keep a little one perfectly distracted when their parents need it the most! Another great gift option for little girls is the VTech Kidizoom Duo Pink 5.0 (smythstoys.com) - a 5 megapixel camera that takes photos and selfies and edits them with fun effects, stamps and frames. The Fire 7 Kids Edition Tablet is another perfect present, as is the John Lewis & Partners Country Play Wooden Kitchen and Melissa & Doug Pet Vet Play Set.